Andre Russell scored 48 runs off 13 balls to help his side Kolkata Knight Riders. 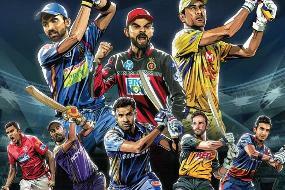 IPL 2019 is on its full boom and big changes are being seen in the matches.KKR star batsman Andre Russell scored 48 runs off 13 balls to help his side Kolkata Knight Riders (KKR) win against and Royal Challengers Bangalore in the 17th match of the IPL.In 20 overs RCB made 205 runs after losing 5 wickets. RCB’s star player captain Virat Kohli and AB De Villiers played a fantastic inning. 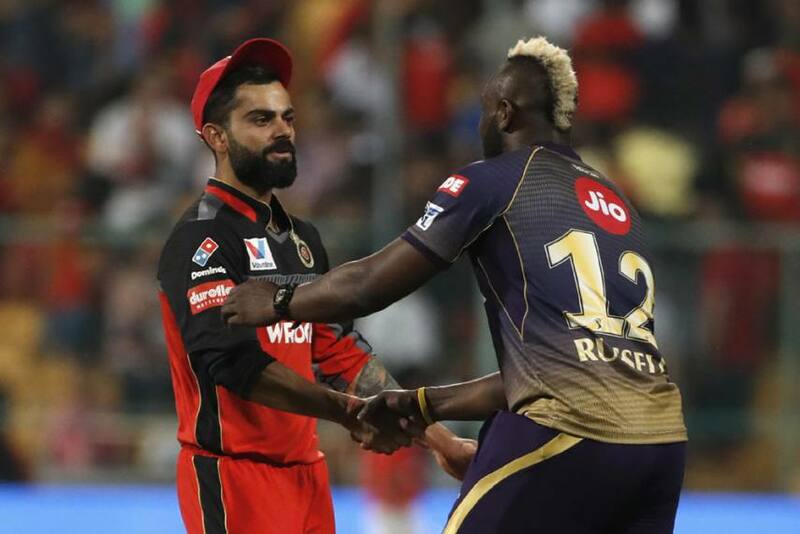 Virat made 84 runs off 49 balls while AB De Villiers made 63 of 32 balls.Even there fantastic batting could not save RCB as Andre Russell smashed RCB in the last four over. Kolkata needed 66 runs in that last 4 overs. 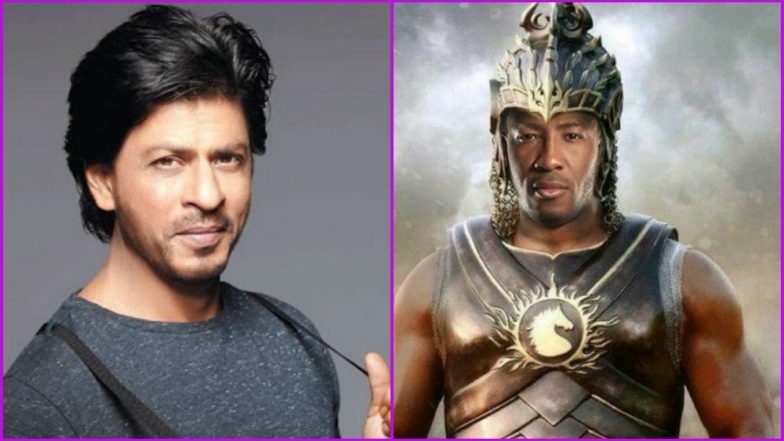 Not only this, Shah Rukh Khan has fervently admired Andre Russell, and the tweeted: “You Guys in the Dugoutwho said game/set/and match …. maybe you know your cricket But you will not know Andre Russell !!! WOW U Champion.RCB’s team scored 205 runs but KKR team played 206 runs in the game and won the match. Virat Kohli’s team RCB has not won yet another match.